Need something a little more customized? We’re happy to help. For other inquiries, contact us and let us know what you need. 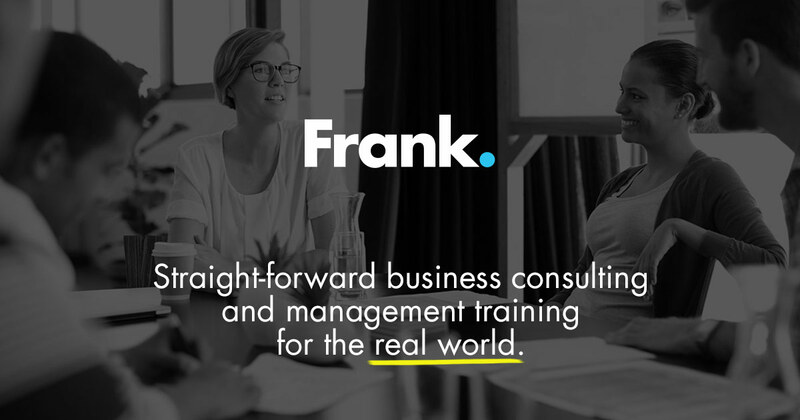 Sign up for regular updates from Frank!